Paros houses and apartments in island for tourists. Speed Booking. Paros Houses and Apartments rent an accommodation in Paros. 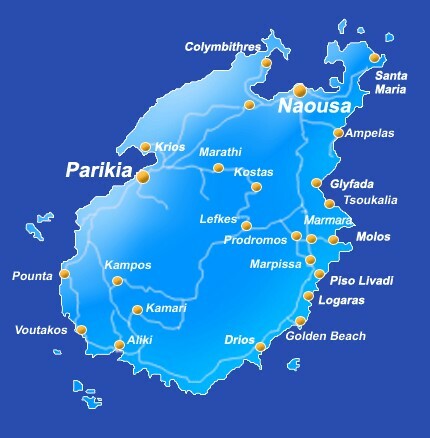 Island guide for your holidays in Paros with ApartmentsParos. We offer fully equipped accommodation for your holidays in Paros Island. Book an house for you, your friends or your family. We are a family-run business. Stay in Paros with us and feel like at home. We are the owners of the houses and the apartments. have become ideal destinations for demanding visitors from all over the world. unique nightlife as well as due to their hospitable people. Our islands still preserve the beauty of the authentic, as contemporary culture and tourism development have not dramatically altered the picture of the magic Cycladic landscape. all areas of human activity, from architecture to entertainment. from all over the world; and, with the retail shops of every kind. holidays, sports, fun and entertainment.